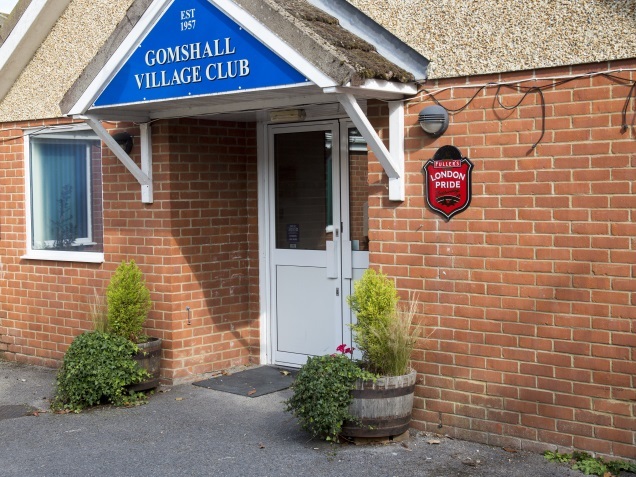 Originally the Tannery Club and founded between WWI and WWII, it became Gomshall Village Club after WWII. The Club has a large bar area, with pool table, TV and dart boards, as well as a snooker room with two full size tables, a large function room (available to hire to members), a committee room and a paved outdoor area with sheltered seating and a barbecue facility. Regular events are held and we always welcome new members. 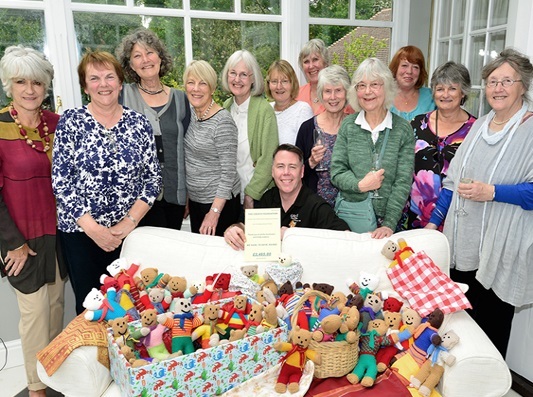 Ladies from the communities of Peaslake, Gomshall and Shere meet on a monthly basis for a social event. The programme currently includes a visit to Shere Museum and guided walk, a card making workshop and a talk by a local charity. Members also help with village events and raise funds for charities. Other special interest are a walking group, book and culture club, together with a trippers group. 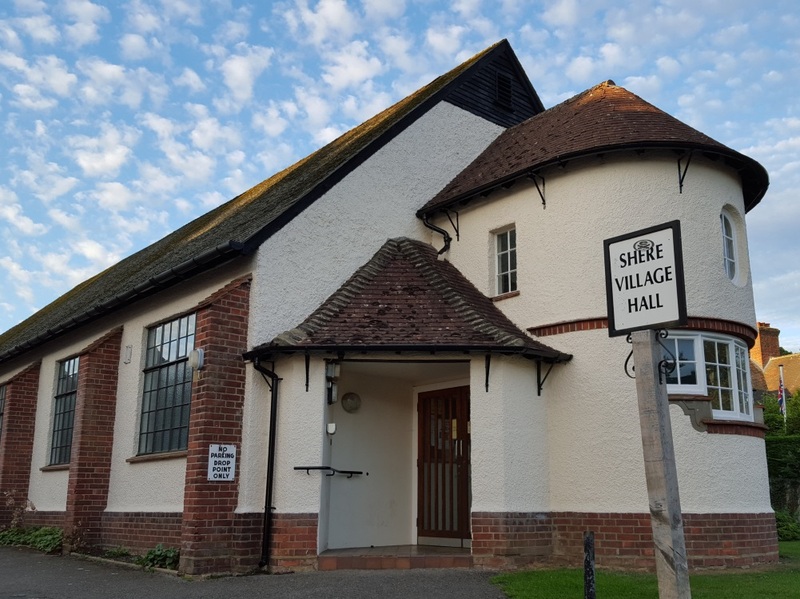 For years, Shere has enjoyed playing a cameo role or two on the big (and not-so-big) screen, for productions requiring an idyllic, English-village backdrop. This time, the Big Screen has come to Shere with the not-for-profit Cinema. The project has been funded through the generosity of local people, businesses and grant-making bodies and will operate with all profits being donated to local charities of your choice.